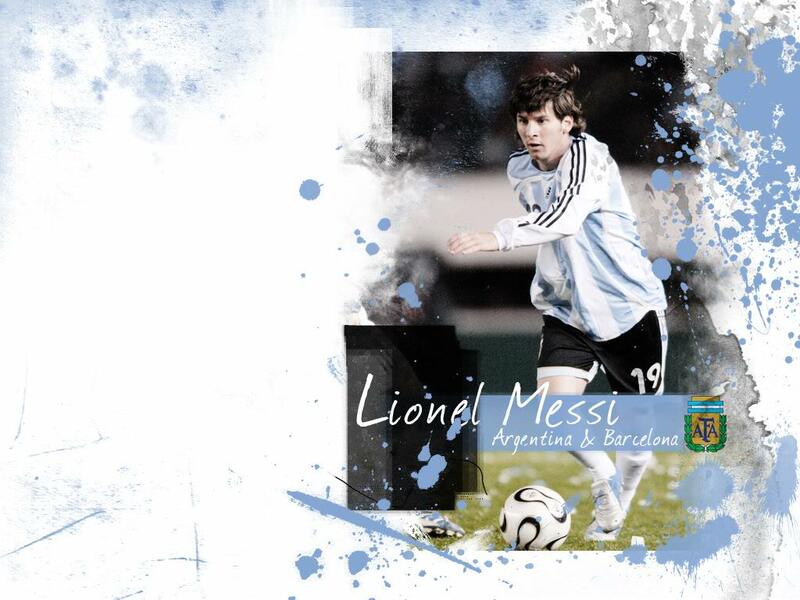 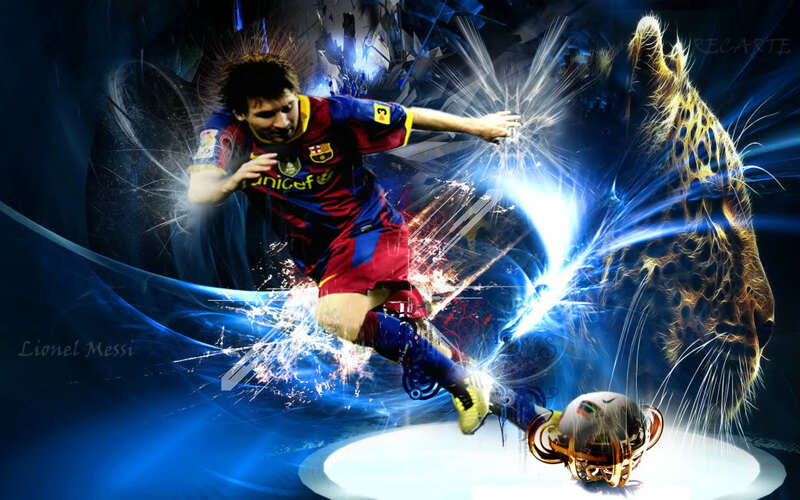 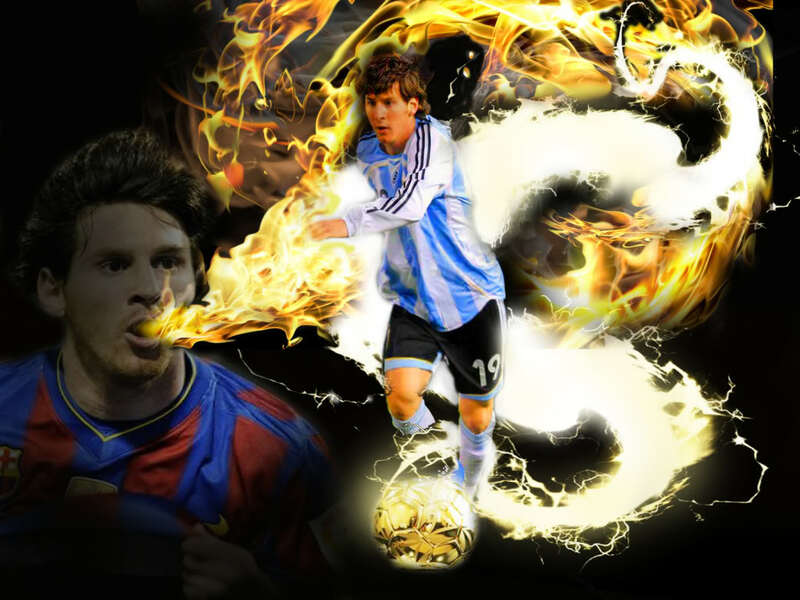 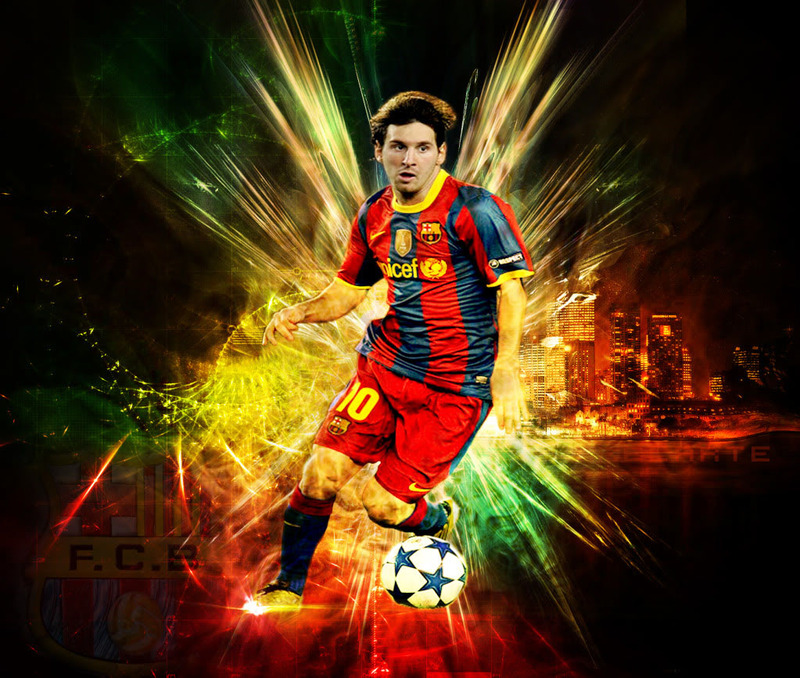 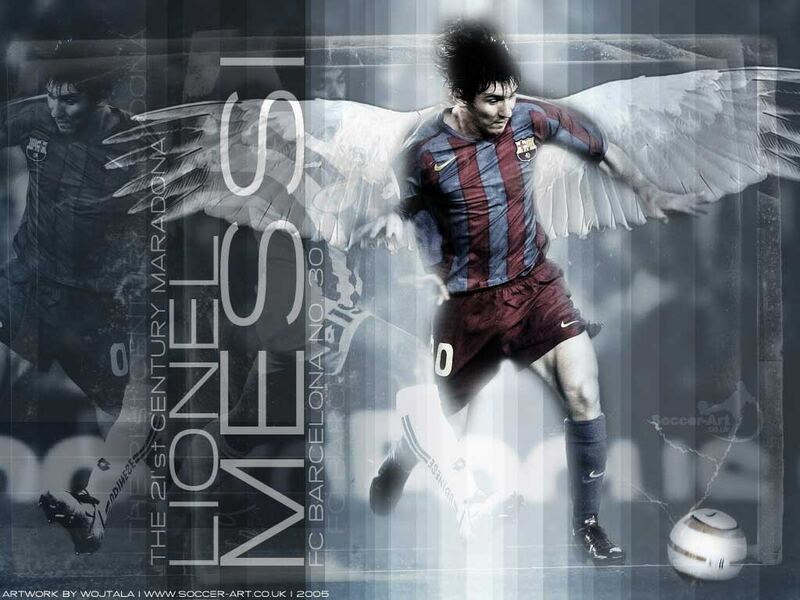 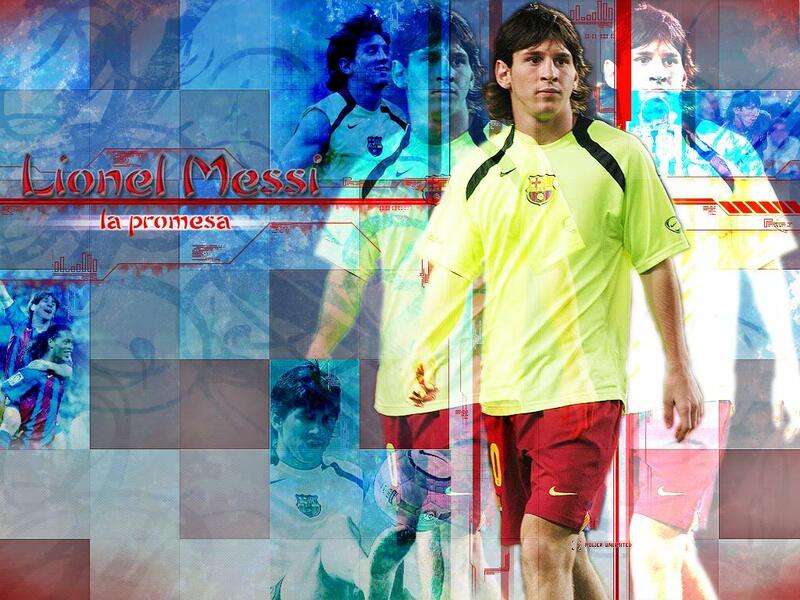 Lionel Messi with complete name Lionel Andrés Messi was born on 24 June 1987. 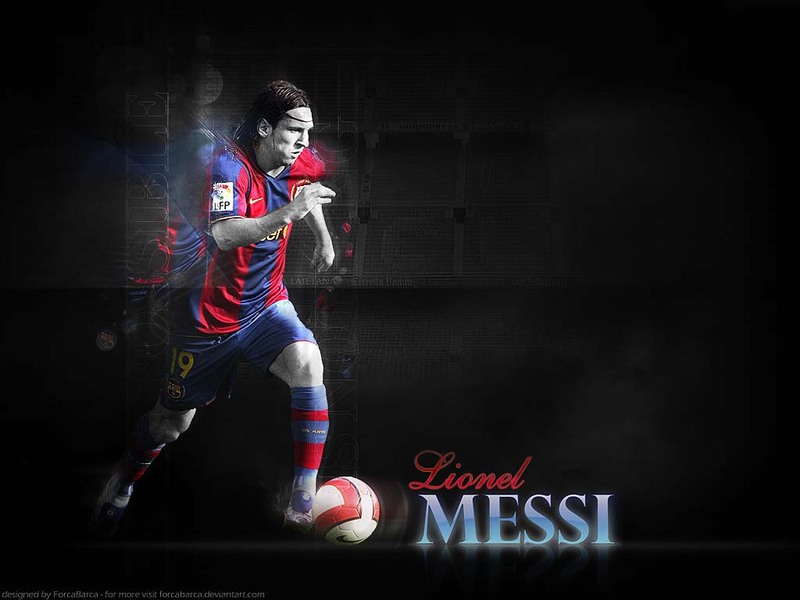 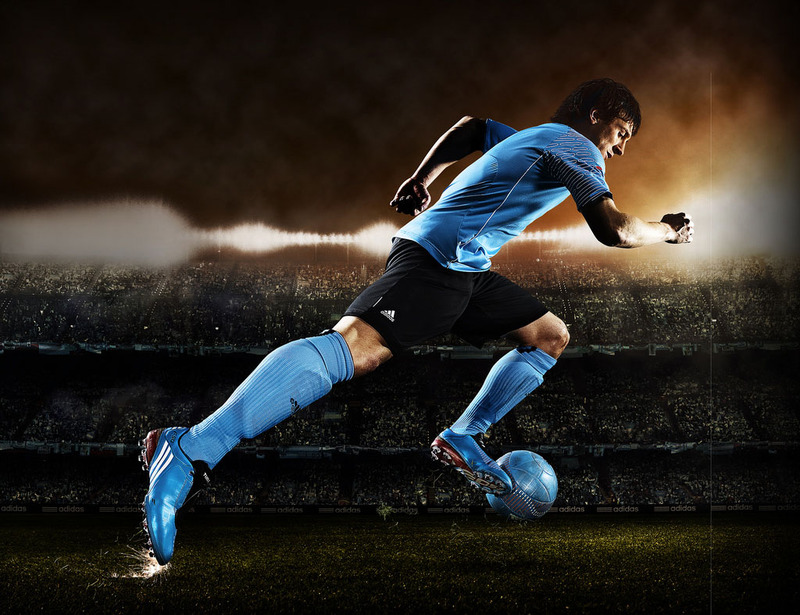 He is an Argentine footballer who currently plays for La Liga team Barcelona and the Argentine national team. 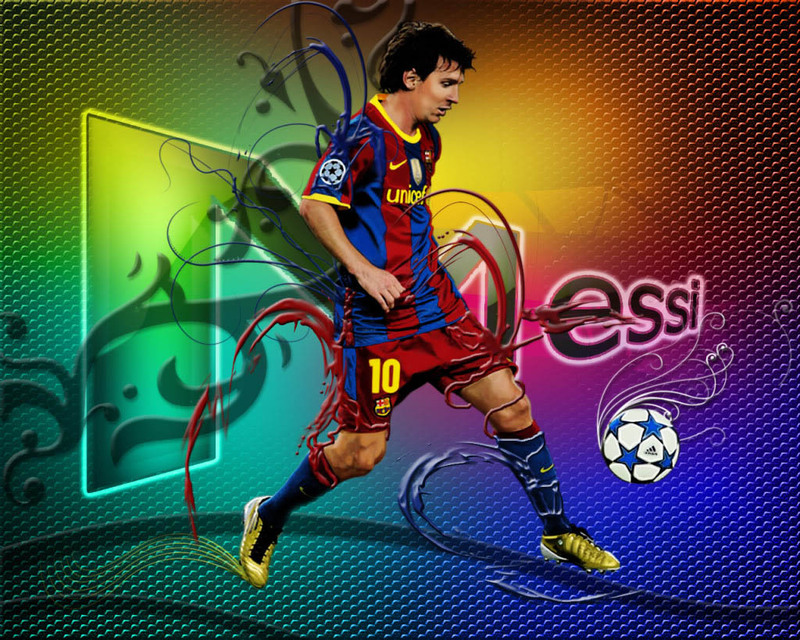 Barcelona playmaker is nowadays best football player. 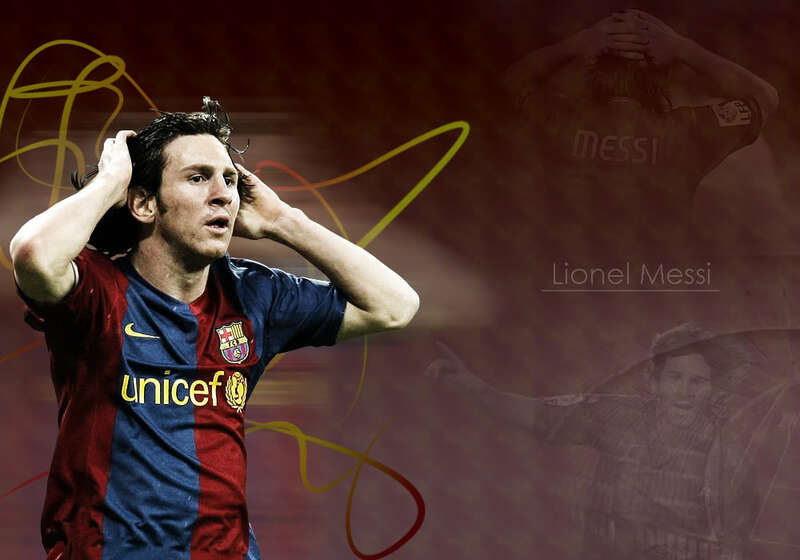 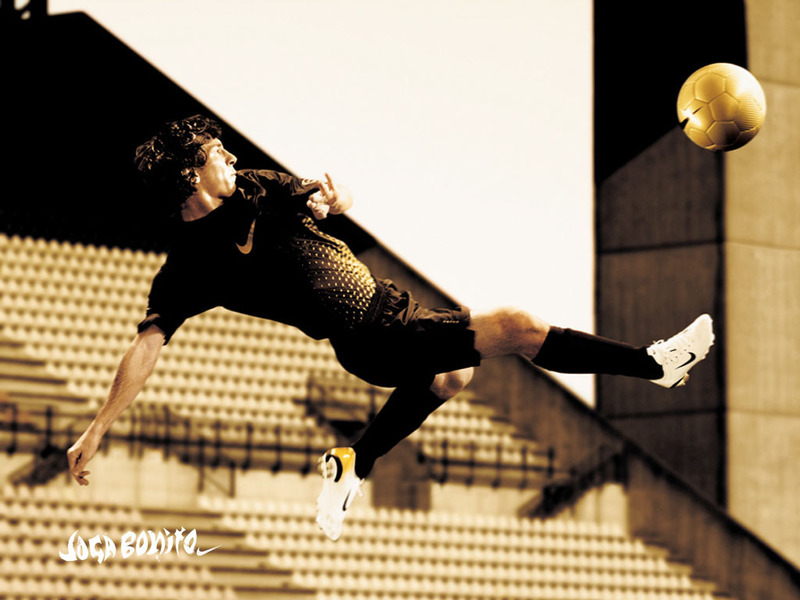 He led spanish Barcelona FC in Champions League Final and defeated Manchester United in 2011.